Parents interested in volunteering as coach, assistant coach, or team parent please click the image above and follow the "Member Login" link and follow the registration steps to become a volunteer. This club relies on its many volunteers to support and develop our players and to make this club a success. We are always looking for and welcome any amount of help that you are willing to give, whether you are a soccer expert or just lend an encouraging voice. There are also opportunities to help at the board and coordinating levels. Please consider signing up to volunteer your time today, and we'll see you on the field. 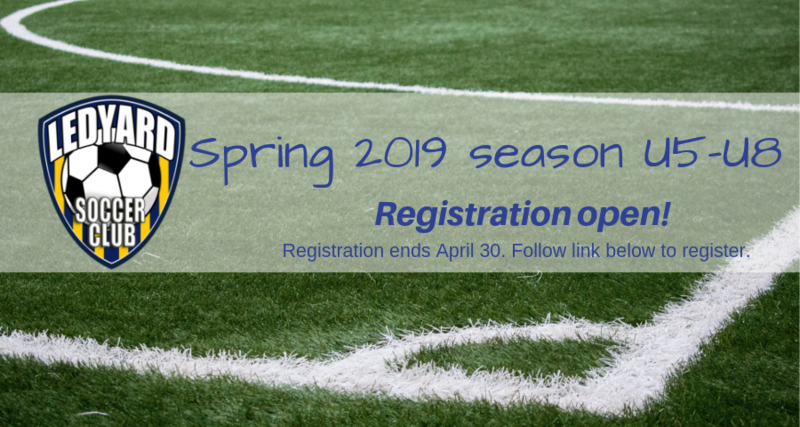 Spring Registration Going on Now! Winter Indoor Training being held at Mystic Indoor Sports beginning on January 30th. The Mission of the Ledyard Soccer Club (LSC) is to provide opportunities for Ledyard residents, particularly youth, to learn about, participate in and enjoy soccer in a safe, positive, inclusive environment in order to improve soccer skills, develop soccer interests and build character. Our primary focus is to provide opportunities for children to play recreational soccer.  All children who want to play will play, provided they register on time and sufficient coaches are available. Every effort will be made to create equally balanced teams in the recreation leagues. For LSC leagues, no standings will be kept or team trophies given for finishing a season with a better record than another team. Opportunities to play more competitive soccer will be made available to players who demonstrate the necessary interest and skills. Family participation at all levels of the Club is highly encouraged. All participating coaches, players and spectators are required to abide by the LSC Code of Ethics.